Geopolitics takes a backseat as Russia and Saudi Arabia push to increase production. 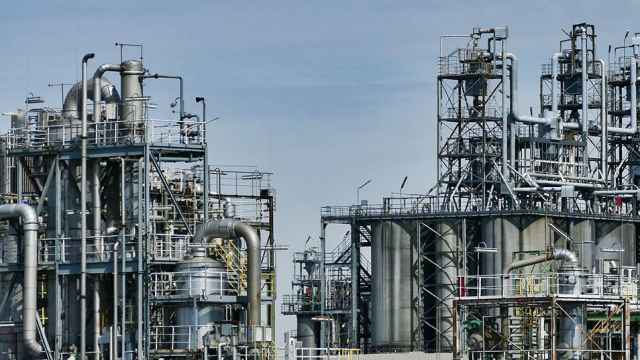 At the OPEC summit this Friday, oil ministers settled to increase output by 1 million barrels per day — a decision which helped to soothe the market. Before the meeting in Vienna passions were running high. At some point the angry Iranian oil minister even threatened to walk out and veto the final resolution. The departure from the fixation on cutting crude production represents an important turn towards economic realism. Until recently, the price of oil was on the rise and, seemingly, everything was going according to plan. Countries in the OPEC+ (the agreement to cut production between OPEC, Russia and nine other exporting countries) gleefully reported exceeding their targets by more than 50 percent. Consequently, back in December exporters decided to approve the 1.8 million barrels per day cuts until the end of 2018. That’s why last week’s OPEC gathering in Vienna was seen as little more than a formality — a meeting to rubber-stamp quotas agreed at the previous meeting. A non-event. The World Cup changed all that. The Saudi crown prince and de facto leader Muhammad bin Salman flew to Russia to support his team in the tournament’s opening match against the hosts. 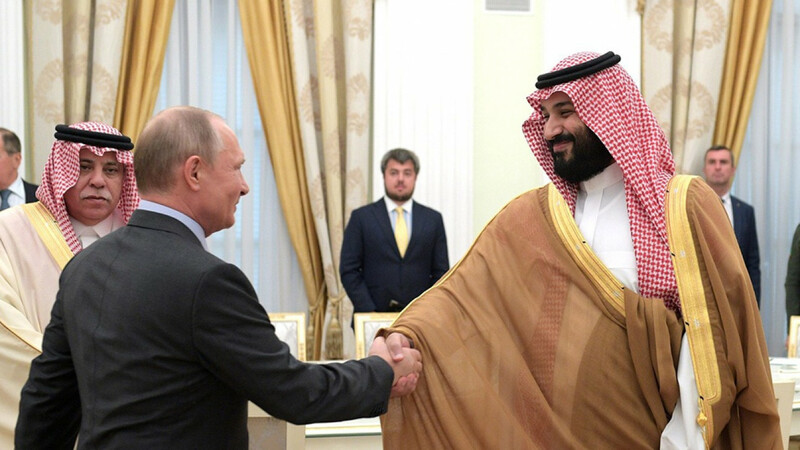 After the Saudis’ devastating defeat, the young royal was consoled at the stadium by President Vladimir Putin himself. 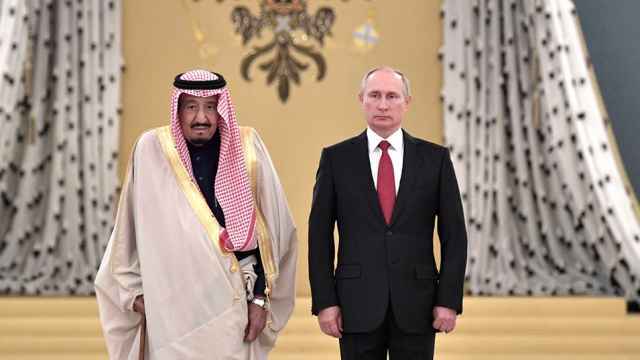 What they discussed remains a mystery, but after the prince returned to his homeland, both Saudi and Russian officials suddenly demanded a relaxation of the quotas. 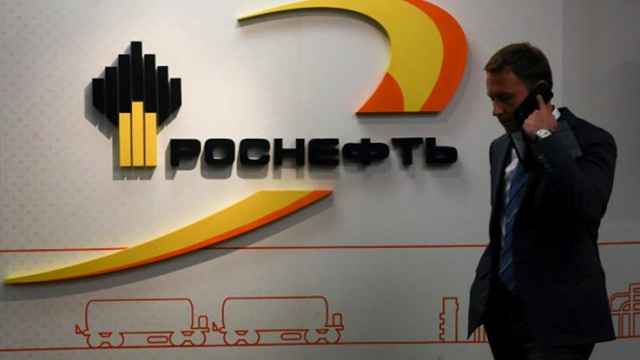 Russia’s Energy Minister Alexander Novak went as far as proposing to raise production by 1.5 million barrels per day. If implemented it would effectively wind down the OPEC+ agreement. That U-turn provoked resistance from several OPEC members. The Iranian delegation led the charge. For them it was a matter of principle to stand firm against the pressure of its two arch-enemies — Saudis and U.S. President Donald Trump. The latter, in his characteristic manner, posted brash tweets demanding that OPEC should raise output. In order to strengthen their camp, Saudi Arabia and its allies did everything possible to win over the producers from outside the cartel. Suheil al-Mazrui, the OPEC chairman promised a new, closer agreement with Russia. And Muhammad bin Salman proposed holding a special OPEC+ summit in Riyadh attended by Putin as guest of honour. It may seem that as a result of this active oil diplomacy, the Saudis and OPEC bolstered their influence. On the contrary, the Russian-Saudi alliance testifies not to the strength, but to the weakness of OPEC. In the past, the Saudis managed to balance the oil market without the assistance of their Russian counterparts. But then the shale revolution shifted the role of “swing producer” from the Saudi monarchy to the United States. In order to reverse their fortunes and prop up the oil price, exporters hastily enlisted new allies to cut output. From the very beginning, however, the advantages of such cuts were questionable. By cutting back production the OPEC+ countries created a vacant market niche, which was then filled by producers outside of the agreement, including U.S. oil companies. As a result, not long ago the United States surpassed Saudi Arabia in oil output and is now on course to overtake Russia and become the number one producer in the world. As it turns out, the biggest winners from the cuts agreement were not those who joined it, but their largest competitor. Back in 2016, when the price of a barrel was dangerously teetering near the $30 mark, politicians in Russia and Saudi Arabia were ready to do everything to rectify the situation. Dusting off the good old production cuts seemed like a viable option. A new geopolitical alliance between two mighty oil producers seemed the right thing to do for domestic PR purposes. The economic consequences of implementing the quotas were not the main priority. But as the oil price panic receded, the two countries could weigh the pros and cons of their actions. 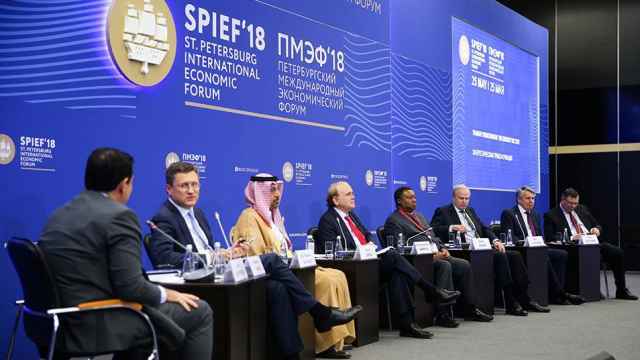 It turns out that giving a boost to U.S. companies — the main competitors of Russia and Saudi Arabia in the oil market — is a price that neither government is willing to pay at the moment. Economic considerations have prevailed over geopolitics — and this is perhaps the most significant result of last week’s OPEC meeting in Vienna. Peter Kaznacheev is an energy economist and Senior Research Fellow at King’s College London European Centre for Energy and Resource Security. The views expressed in opinion pieces do not necessarily reflect the position of The Moscow Times.